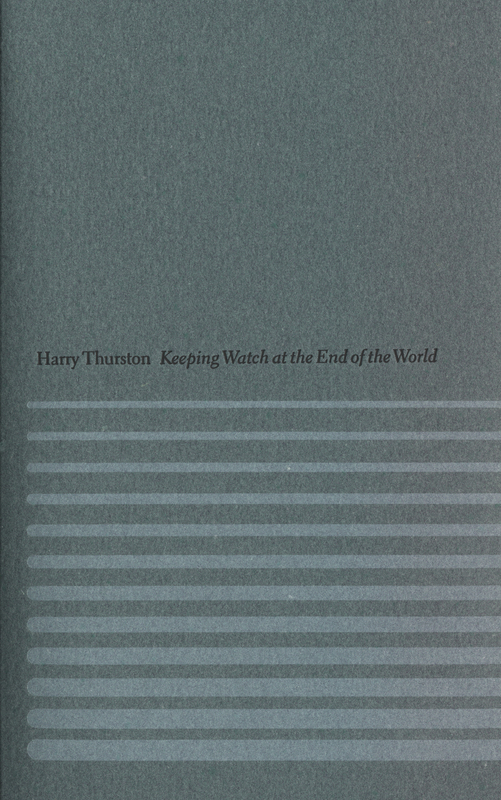 Harry Thurston has a new book of poetry, Keeping Watch at the End of the World published by Gaspereau Press. 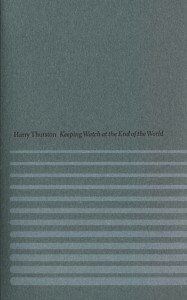 In Keeping Watch at the End of the World, Harry Thurston explores the ways in which poetry stands sentinel at the edge-places where known and unknown meet. Whether that frontier lies between land and sea, … Continue reading the story "New Poetry from Harry Thurston"